Up 40 Megs Available now!!! Ask about our new service plans! Straight Shot Wireless offers unlimited internet at an affordable price for your home or business. Enjoy an Internet connection without limits! 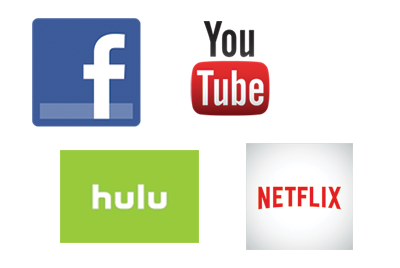 Internet service that gives you options to stream Netflix, Hulu, SlingTV, etc. Connect with friends and access the world all at an affordable price to fit your budget. We cover the rural areas of Chaves County. We are working hard to cover the entire county! 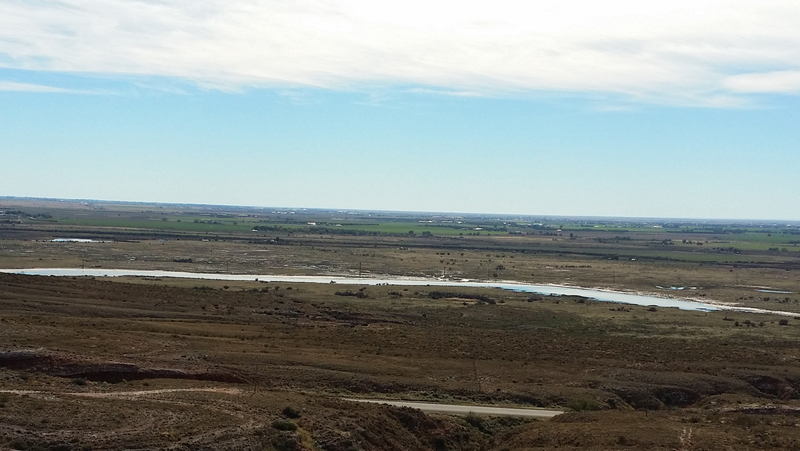 Our wireless Internet coverage area is expanding rapidly across southeastern New Mexico. If we do not have service in your area yet, we will notify you when we do. Getting our fast, unlimited Internet service is easy. Simply fill out a quick site survey request and someone will contact you as soon as possible.